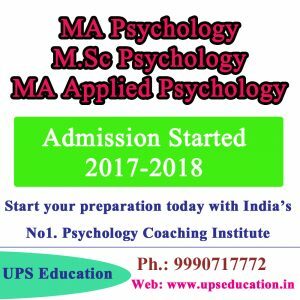 If you are a Psychology entrance aspirant than accelerate your preparation now because, this is the right time to accelerate your preparation if you really wish to crack psychology entrance examinations like: MA Psychology Entrance, M.Phil Clinical Psychology Entrance and UGC-NET JRF Psychology. Don’t waste your time anymore; start your preparation today with our Distance Learning Program or Classroom program. UPS Education always serves the highest result in Psychology Entrance Exams. This entry was posted in approaches of psychology, best psychology coaching classes in delhi, Best Psychology Institute, career in psychology, CBSE NET Psychology Coaching, M. Phil Clinical Psychology Coaching, MA Psychology Coaching, NET Psychology Coaching, Psychology Classes, psychology coaching class, psychology coaching in delhi, UGC NET Psychology Coaching, ups education on January 30, 2017 by UPS Education. 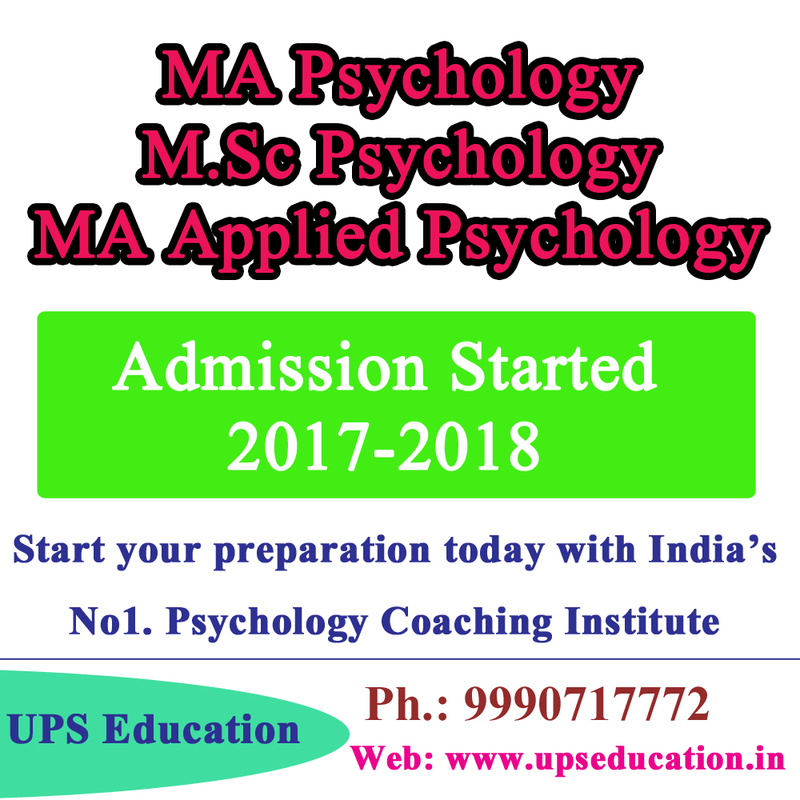 Dear Psychology Students we are going to start new batch for Psychology Entrance Examinations, Start your preparation for MA/M.Sc Psychology Entrance 2017, M.Phil Clinical Psychology Entrance 2017 and UGC NET Psychology June 2017 Exam. 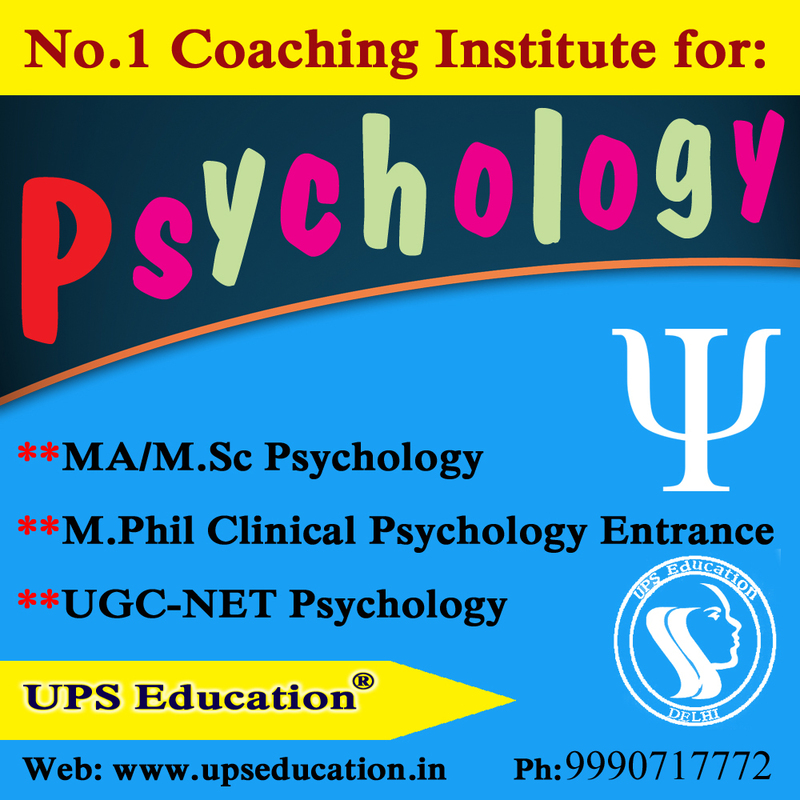 UPS Education is No.1 psychology coaching institute in India. Batch starting from 30th January, 2017. Limited seats available. This entry was posted in approaches of psychology, best psychology coaching classes in delhi, Best Psychology Institute, CBSE NET Psychology Coaching, M. Phil Clinical Psychology Coaching, MA Psychology Coaching, NET Psychology Coaching, psychology, Psychology Classes, psychology coaching class, psychology coaching in delhi, UGC NET Psychology Coaching, ups education and tagged net batch for mphil psychology, new batch for ma psychology, new batch for net psychology on January 27, 2017 by UPS Education. 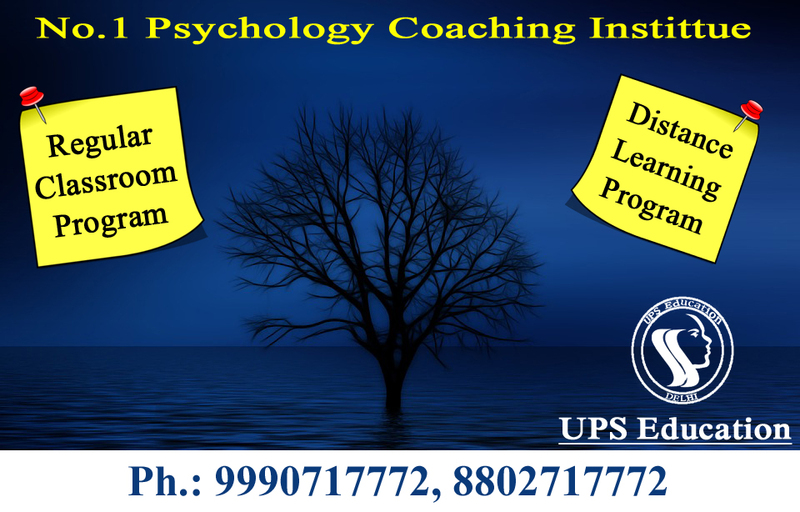 Join India’s Best Psychology Coaching Institute if you are preparing for MA/MSc Psychology Entrance, M.Phil Clinical Psychology Entrance and UGC-NET JRF Psychology, Start your preparation with UPS Education and enhance your chance of success. 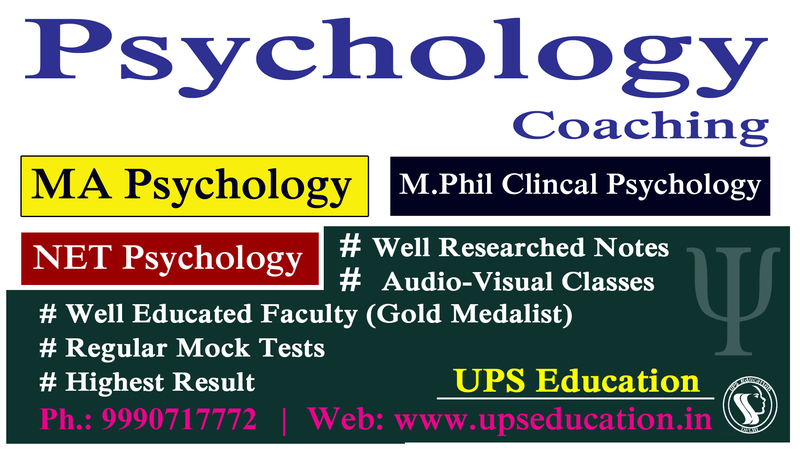 UPS Education has the Best Psychology faculty from all over India. Audio-visual classes, sophisticated Study material and faculty support make us different from others. This entry was posted in approaches of psychology, best psychology coaching classes in delhi, Best Psychology Institute, CBSE NET Psychology Coaching, M. Phil Clinical Psychology Coaching, MA Psychology Coaching, NET Psychology Coaching, psychology, Psychology Classes, psychology coaching class, psychology coaching in delhi, UGC NET Psychology Coaching, ups education on January 23, 2017 by UPS Education. We Organized 4th Mock Test Today in our class for UGC NET Psychology students; we receive very positive response from our students. Our students are ready for 22-January exam. Next Mock Test will be held tomorrow. UPS Education is going to start a new batch for July-2017 NET Psychology Examination. Registration process is already started for this batch. So register yourself as soon as possible if you want to crack your July 2017 NET Psychology Examination. 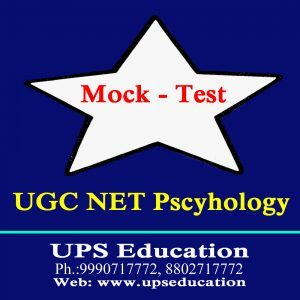 This entry was posted in approaches of psychology, CBSE NET Psychology Coaching, NET Psychology Coaching, psychology, Psychology Classes, UGC NET Psychology Coaching, ups education on January 14, 2017 by UPS Education. 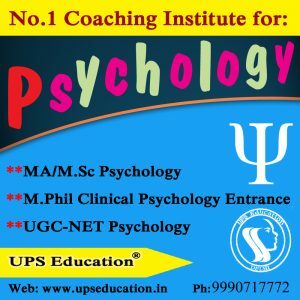 UPS Education is the best place for Psychology Entrance Coaching in India and we have special course for those students who want to qualify the NET, MA and M.Phil Clinical Psychology Entrance Examination. Join us as soon as possible, if you want to crack NET, MA and M.Phil Psychology Entrance Examination. Gold Medalist faculty, well researched Notes, audio-visual classes and attractive result make us different from other. 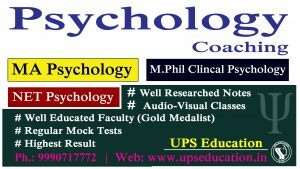 This entry was posted in approaches of psychology, best psychology coaching classes in delhi, CBSE NET Psychology Coaching, M. Phil Clinical Psychology Coaching, MA Psychology Coaching, NET Psychology Coaching, psychology, Psychology Classes, psychology coaching class, psychology coaching in delhi, UGC NET Psychology Coaching, ups education on January 5, 2017 by UPS Education.